Two new businesses celebrated the opening of their doors with a ribbon cutting ceremony on Tuesday, March 26. Arch Appeal Beauty Studio offers microblading and other similar services and the Brass Crane Café offers island fusion menu items. 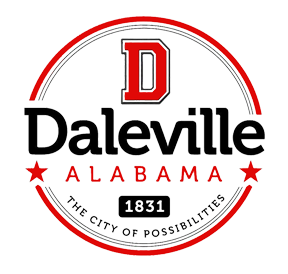 Both businesses are located at 423 Daleville Avenue.